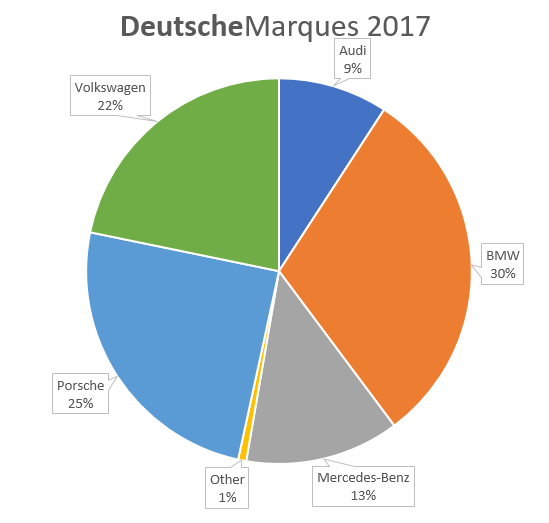 BMW had the Most Cars at DM2017! Did you wonder how many cars in your favorite marque made the show? Here's the 2017 breakdown. Corruption fighter and Game of Mates author Dr Cameron Murray has thrown his hat into the ring to challenge Deputy Premier Jackie Trad for the hotly contested South Brisbane seat at the upcoming Queensland election. University of Queensland economics lecturer and corruption fighter Dr Cameron Murray will be contesting the seat of South Brisbane as an Independent candidate. After the release of his book earlier this year on political favouritism in Australia, entitled Game of Mates: How favours bleed the nation, Dr Murray decided it was time to take the next step and try and enter politics to clean it up.